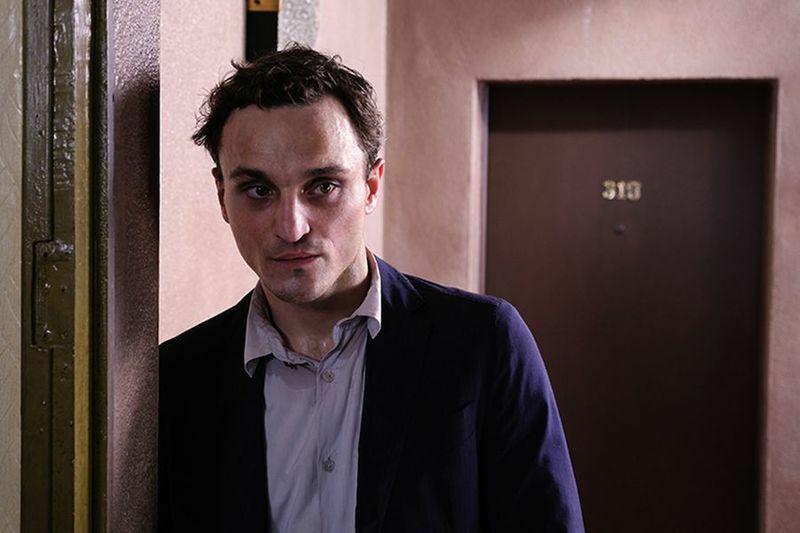 An interview with actor Franz Rogowski, star of Christian Petzold’s "Transit." On two films from TIFF, including the Opening Night offering starring Chris Pine. A report from Berlin on three new films from international auteurs.